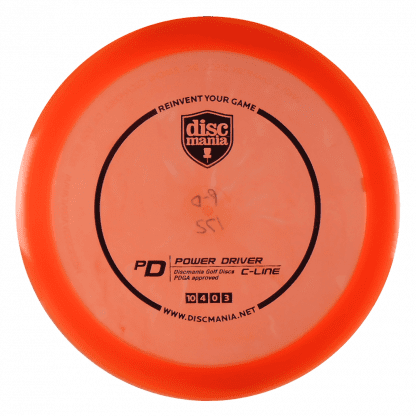 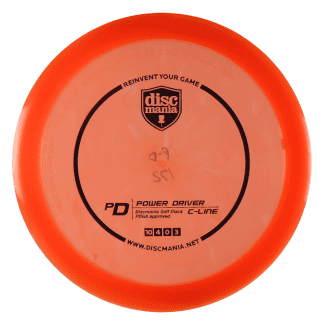 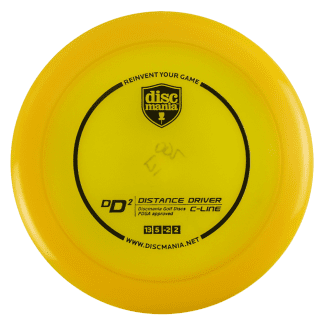 Grab a PD distance driver if you need to have control in a strong headwind or just need a lot of fade at the end. 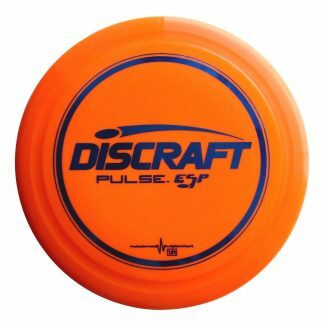 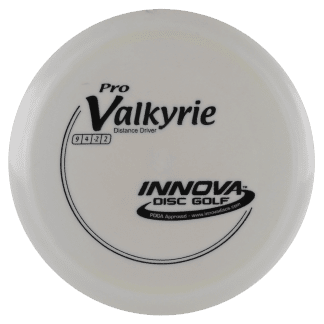 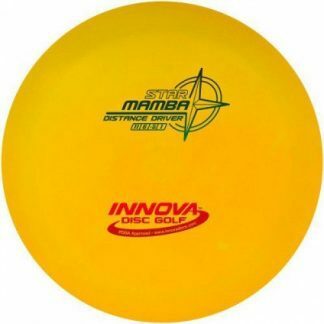 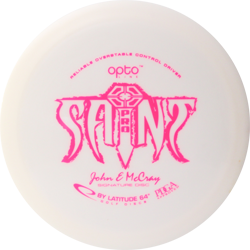 Makes a great spike hyzer disc or a straight flyer if you have higher arm speed and a lot of snap. 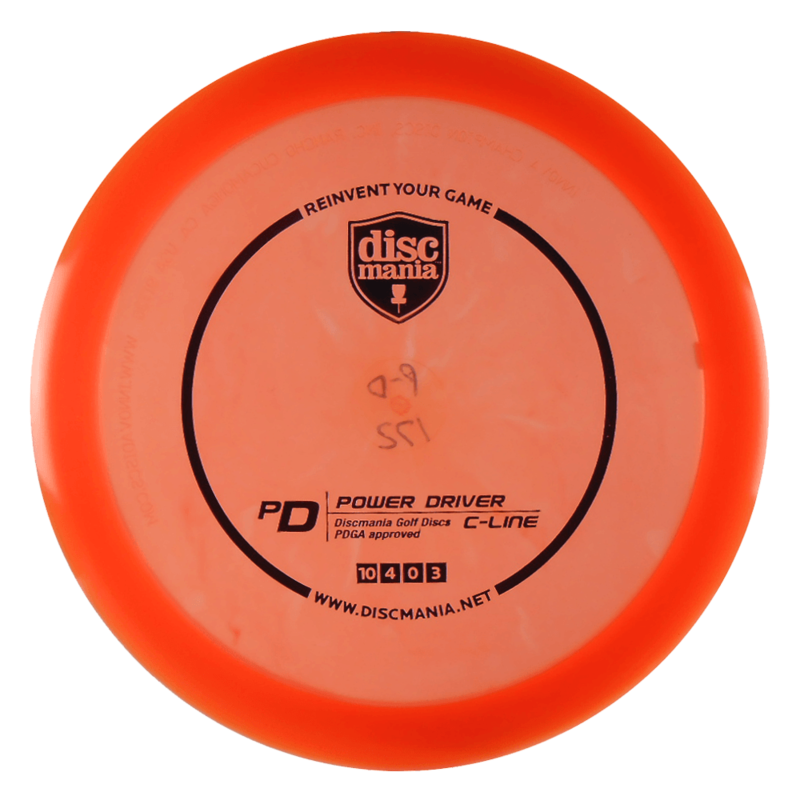 The PD has dependable fade and you can count on it time and again in durable C-Line plastic.